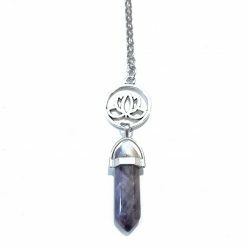 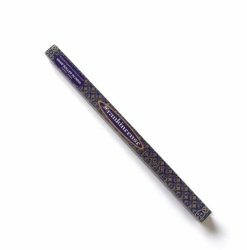 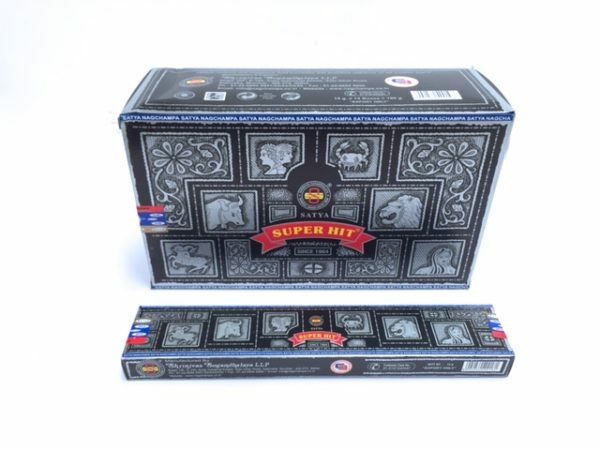 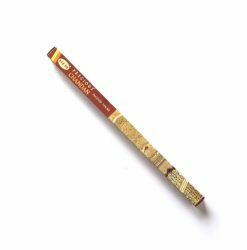 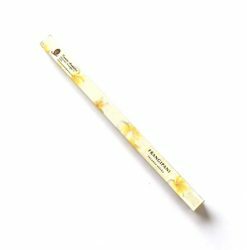 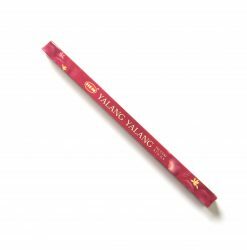 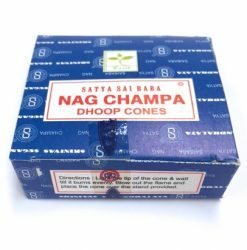 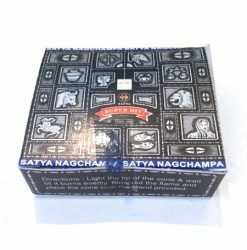 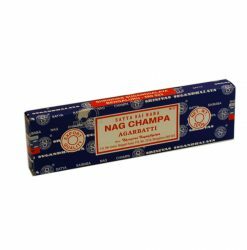 Super Hit Incense Sticks help reduce the negative and increase the positive aspects of all zodiac signs. 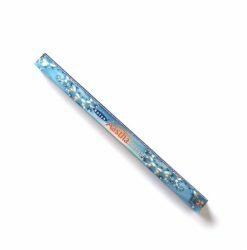 15g packet. 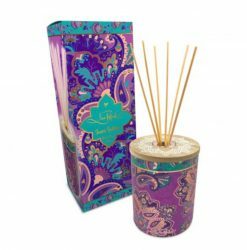 Beautiful Jasmine pure essential oil…. 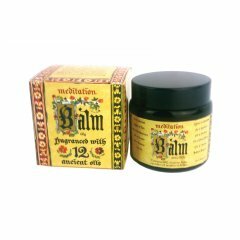 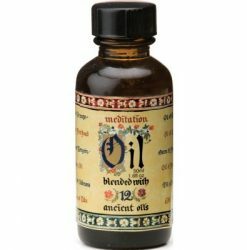 🥰 Jasmine oil is derived from the jasmine flower and is a popular natural remedy for improving mood,..